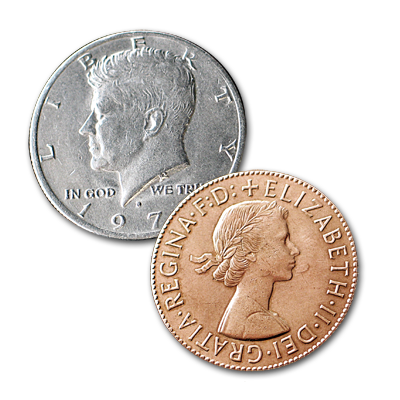 ...or twenty-one cents minus a nickel leaves nothing. 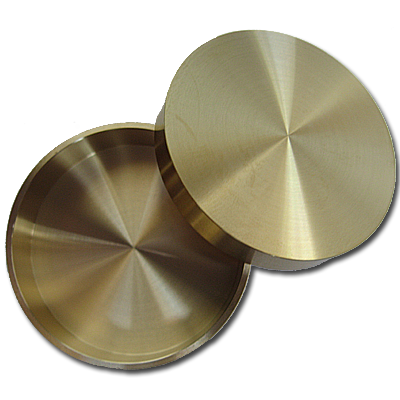 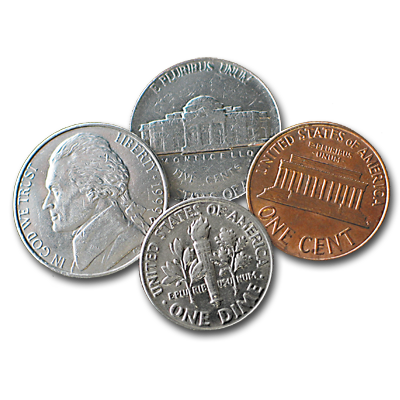 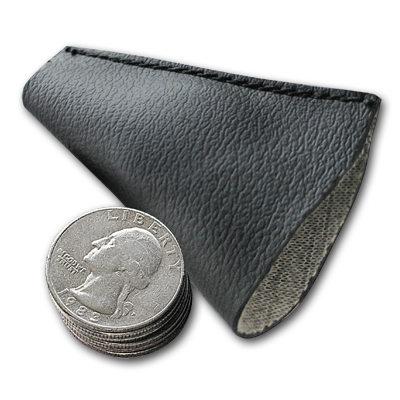 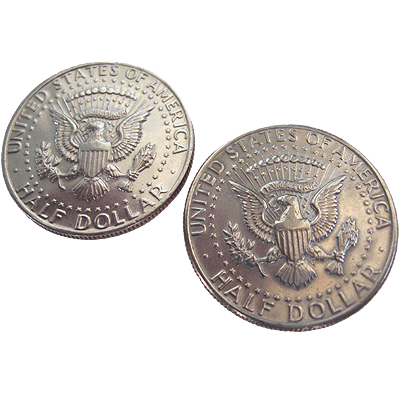 A dime, penny, and nickel vanish from your hand without a trace. 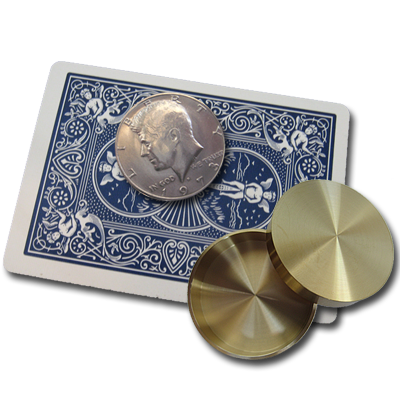 A startling effect that is simple to do with this custom-made set of coins.